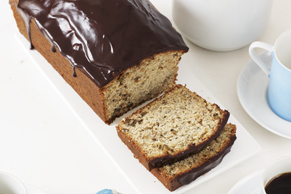 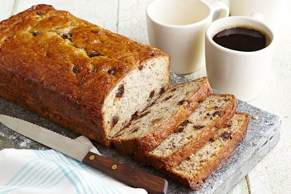 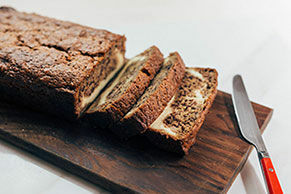 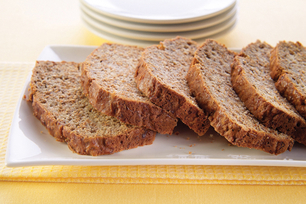 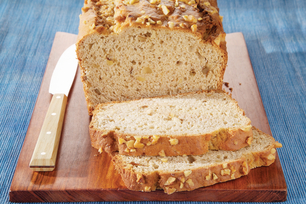 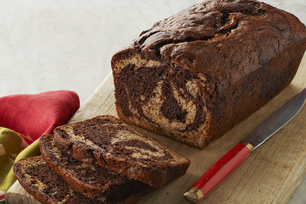 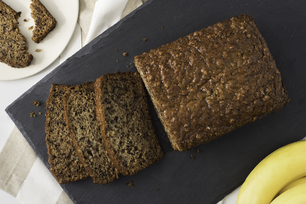 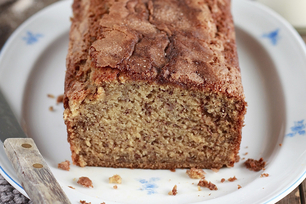 These banana bread recipe from our Kraft Kitchens experts deliver everything you want in a moist and yummy loaf of banana bread! 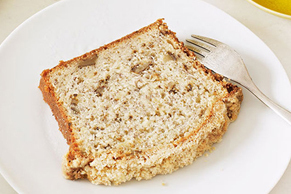 Or if you're looking for something different to do with those overripe bananas, try these banana muffin recipes for the perfect snack! 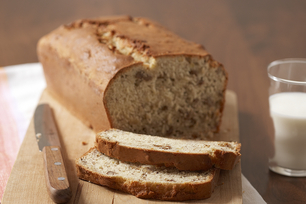 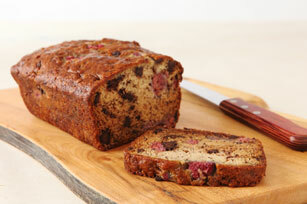 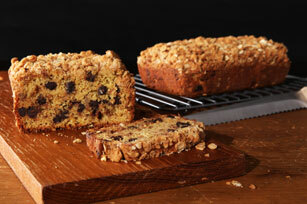 For a step-by-step guide and a bunch of banana bread tips, check out our how to make banana bread article. 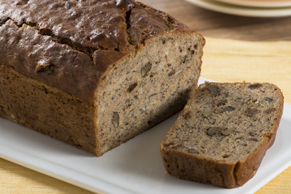 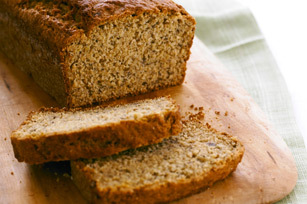 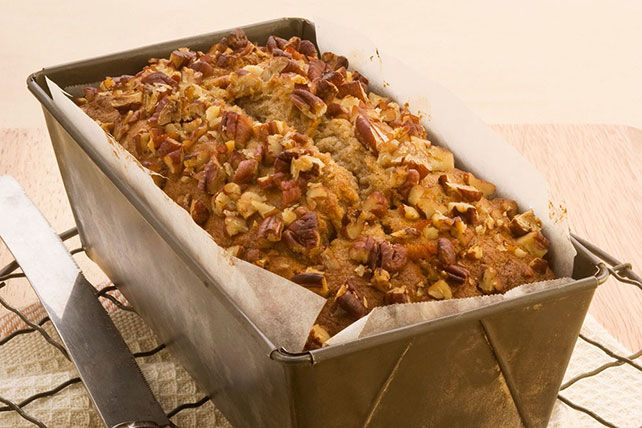 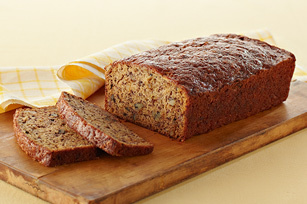 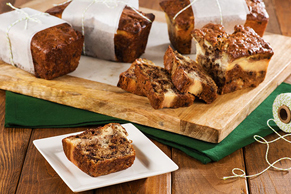 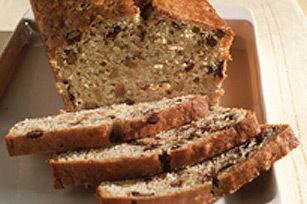 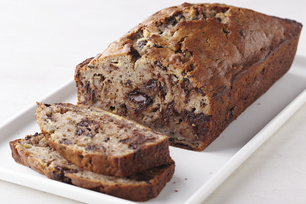 Banana Bread Recipes These banana bread recipe from our Kraft Kitchens experts deliver everything you want in a moist and yummy loaf of banana bread! 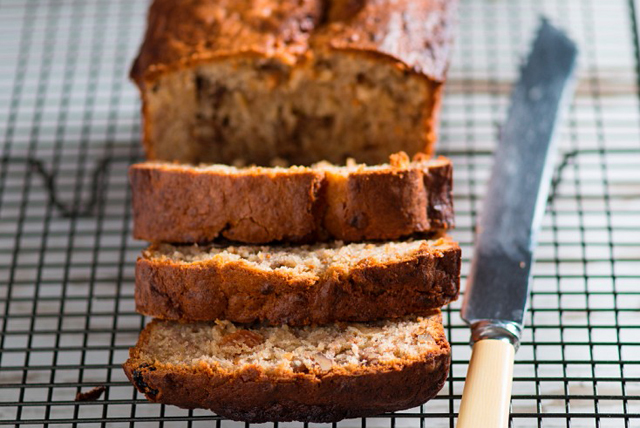 Or if you're looking for something different to do with those overripe bananas, try these banana muffin recipes for the perfect snack! 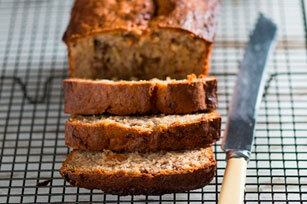 For a step-by-step guide and a bunch of banana bread tips, check out our how to make banana bread article.